Summary from Goodreads: She's a stunner. Review: The book started off a little slow for me and I have to admit I was a little shocked when mechanical things were thrown into the mix. I wasn't expecting that. All together though, the writing was strong and the story was interesting once it got going. I love anything to do with the Fae so this was a good read. 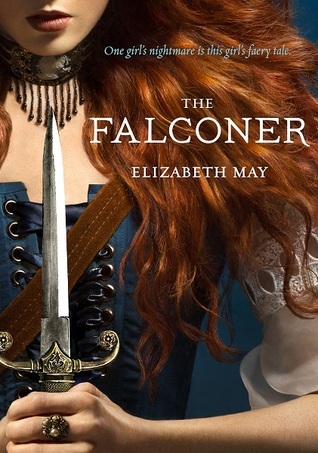 Three stars for The Falconer.